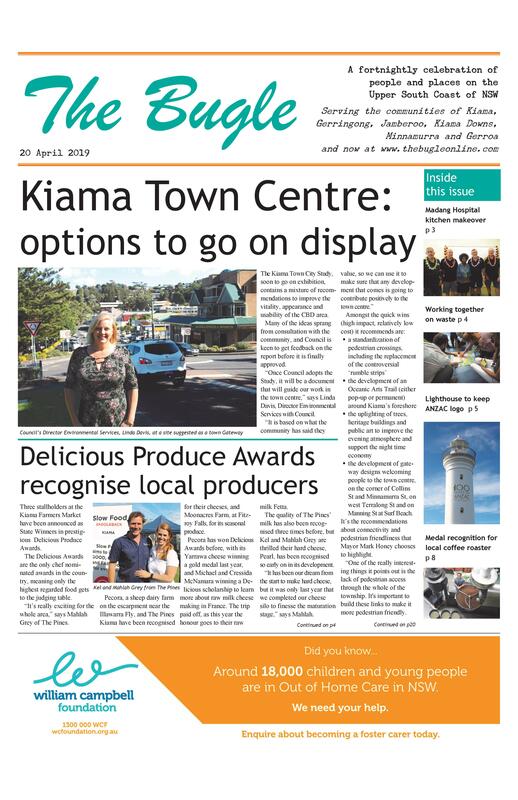 Kiama councillors have voted unanimously to ask the State Government to refund it the $150,000 Council paid to the State Electoral Commission to hold a plebiscite last year. 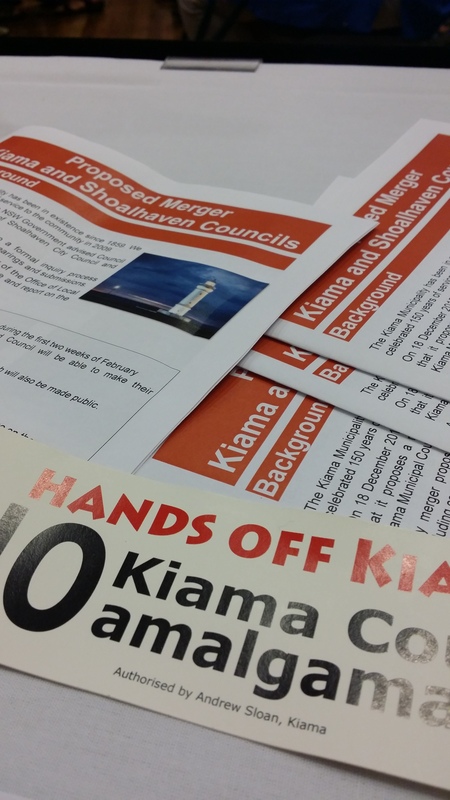 The plebiscite was held as the final sally in the campaign to save Kiama from a forced amalgamation with Shoalhaven City Council. The plebiscite showed 95 per cent of voters were against the merger. Kiama was successful in retaining its independence while most other proposed mergers (not under legal challenge) went ahead. However, since then there has been a change of policy by the State Government, with rural amalgamations unwound and successful court cases against aspects of the Government’s plan. “Other councils are recouping some of their costs in taking the Government to court,” said Councillor Matt Brown when proposing the motion at the April Meeting. While not a councillor at the time, Cllr Brown said he supported the action, which was only passed by one vote. Gareth Ward MP, who strongly opposed the merger, said that while he would be happy to look at the proposal by Kiama Council, the plebiscite was something initiated by them at what they knew was their cost. “Council chose to engage in that tactic. It was a good move as far as I’m concerned, but it will be up to the Minister as to whether she would support a refund,” he said. “Call me cynical, but the move comes from Councillor Brown who sat in a Cabinet that merged 44 councils without any consultation. He did one thing in Parliament and another thing when he now is on Council. The motion received unanimous support from the councillors. After the meeting, Mayor Mark Honey was toying with the suggestion of simply sending the Government a tax invoice.